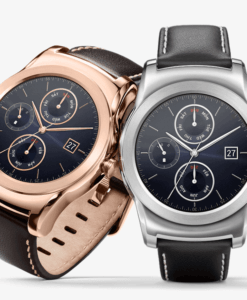 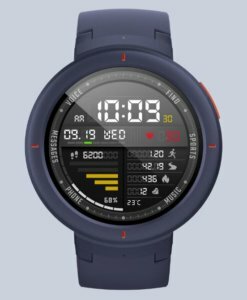 The WSD-F20 smart outdoor watch with Android Wear 2.0m gives you the freedom to try anything, making the most of you active life. 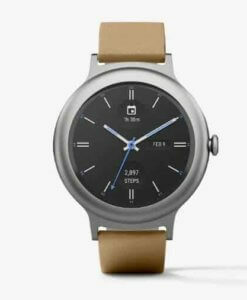 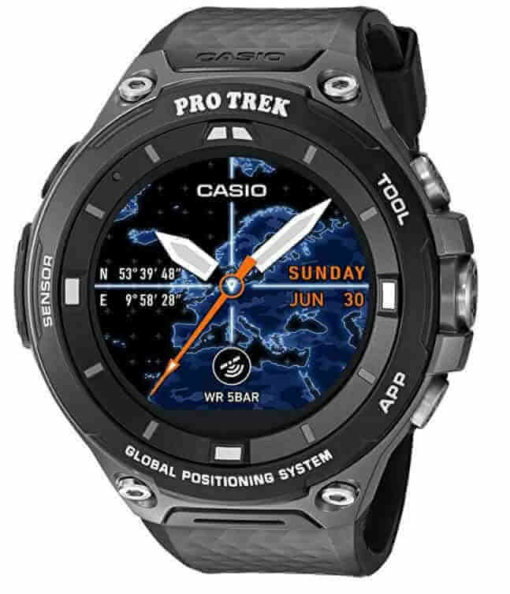 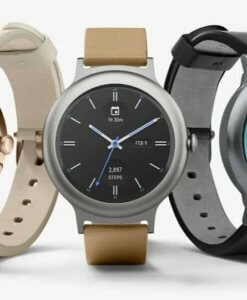 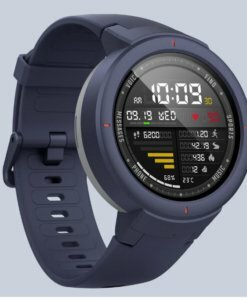 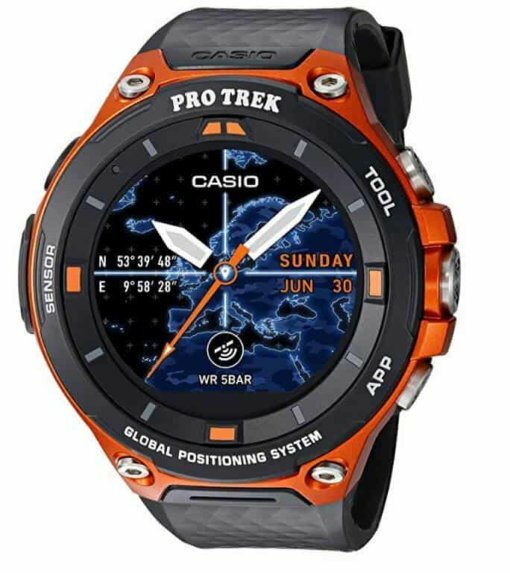 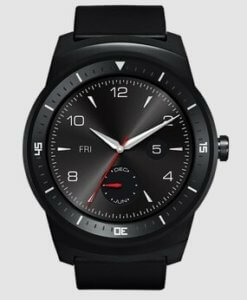 With advanced GPS functionality added to the unique outdoor specifications of PRO TREK, including miniature built-in sensors that measure altitudes, atmospheric pressure and directions this watch supports activities in all kinds of fields by accurately sensing ever-changing natural phenomena and displaying positioning information for the current location on a full-color map. Other applications that support users in wide-ranging activities are also installed.